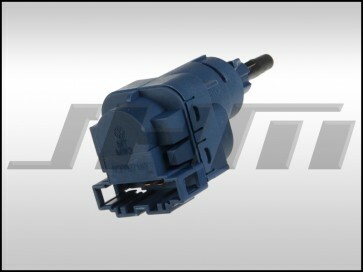 This is a brand new, OEM Clutch Switch for the Starter (also called the starter safety switch) in your B6-B7 A4, B6-B7 S4, or RS4. If this clutch switch in your car has failed, you will be able to start the car without depressing the clutch pedal. 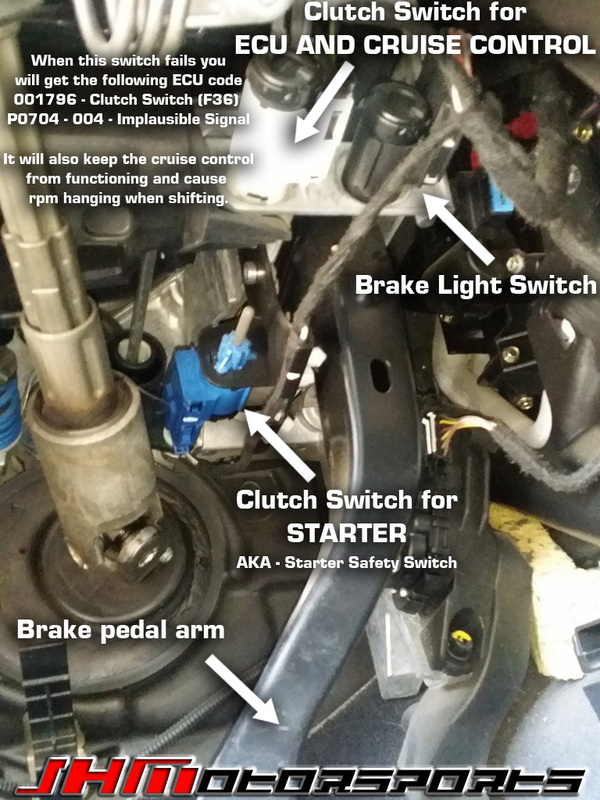 This switch installs at your pedal cluster, behind the clutch pedal and next to the brake light switch that installs in the front of the pedals. The OEM part number for this part is 6Q0927189 or 6Q0 927 189.